At Behavio, we are building the brains to unlock big insights. Because smartphones should be smart. 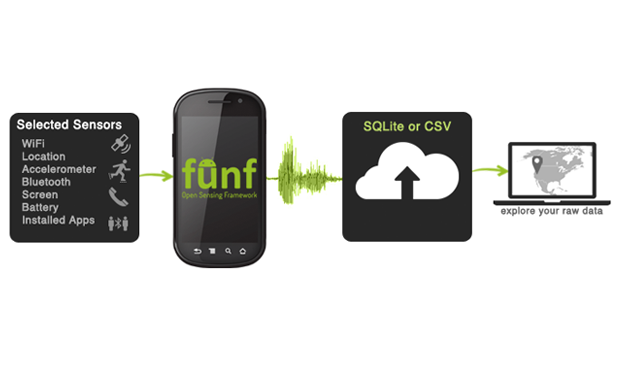 An Android-based extensible open source framework, originally developed at the MIT Media Lab, for doing phone-based mobile sensing. 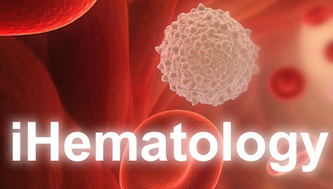 An exciting, practical application that teaches you how to recognize common blood cells. 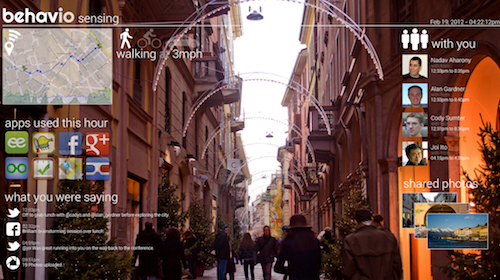 Create your own mobile sensing android app in 5 minutes - no programming required. 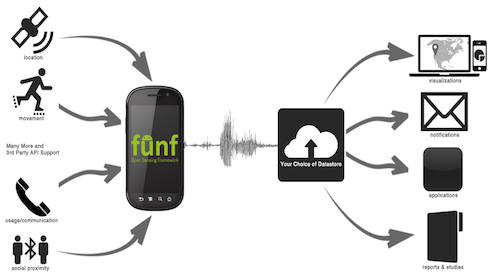 Funf Journal is an Android application for researchers, self-trackers, and anyone interested in collecting and exploring information related to the mobile device, its environment, and its user's behavior. 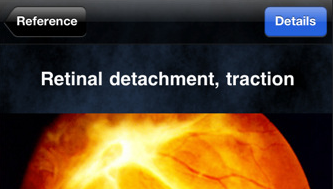 An exciting, practical application that teaches you how to recognize common external eye pathologies. 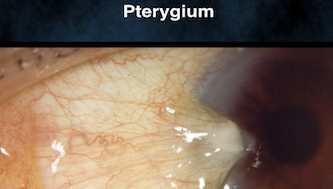 An exciting, practical application that teaches you how to recognize abnormal retinas with an ophthalmoscope. Not sure if it's a good price? Use your smartphone to find out. 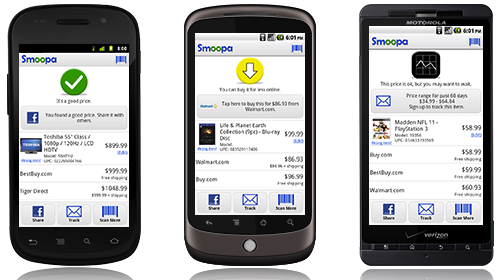 With Smoopa, you can share a good price with your friends, buy it for less online, get an in-store price match, or save by signing up for price alerts. 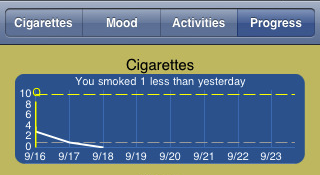 Discover connections between smoking, your mood, and your day to day life to help you quit smoking. 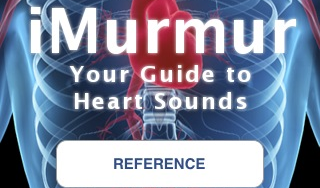 A reference and customizable quiz of heart sounds for doctors and med students. Thinklabs liked iMurmur so much that they bought it and released iMurmur 2.0.